This 2 storey home is perfect for students. 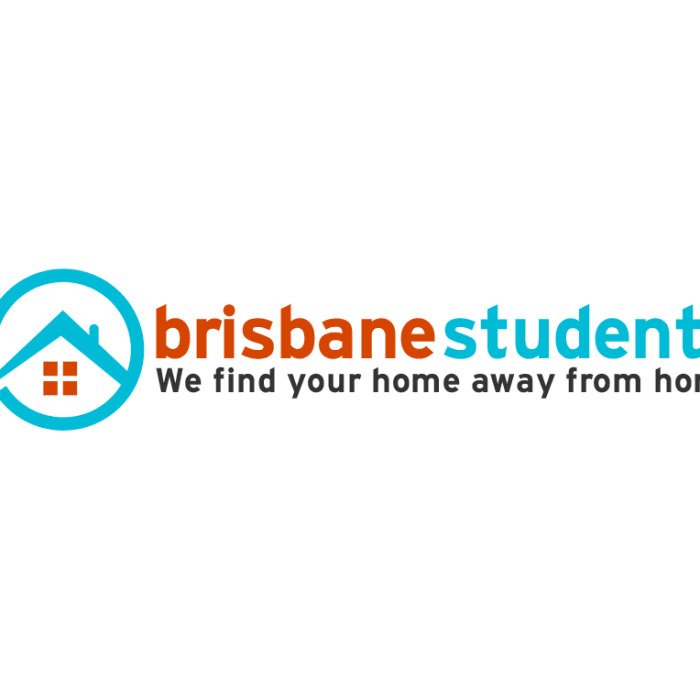 Walking distance to QUT Kelvin Grove just across to the Kevin Grove Road. The house located in a quite residential area and just 5 mins walks to bus stop if you need to access Brisbane CBD. Internet available, courteous of the owner. 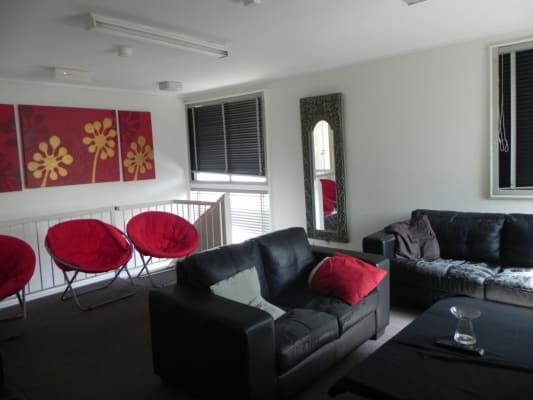 Large shared fully equipped with cooking utensils, crockery & cutlery, modern lounge setting and separate sitting areas to get to know your new housemates. Fun Fact: QUT students travel to the city for FREE with the shuttle bus leaving QUT Kelvin Grove on weekdays. •	Professional laundry services to wash the linen pack.